Marine topics were always popular among developers in gaming industry. There are many slots dedicated to mermaids and underwater kingdom. But Ariana slot developed by Microgaming is a totally new story, legend spoken in a new original way. The main character is a beautiful long-haired mermaid, who dived to the very bottom of the underwater kingdom. This is definitely an exciting game with great opportunities. Events in the game take place on the seabed surrounded by reefs, large algae and inhabitants of the underwater kingdom. The long-haired mermaid invites gamblers to join her in an adventurous journey. You will be travelling and performing actions together with a beautiful companion, plus you will be encouraged by the opportunity of winning big prize. 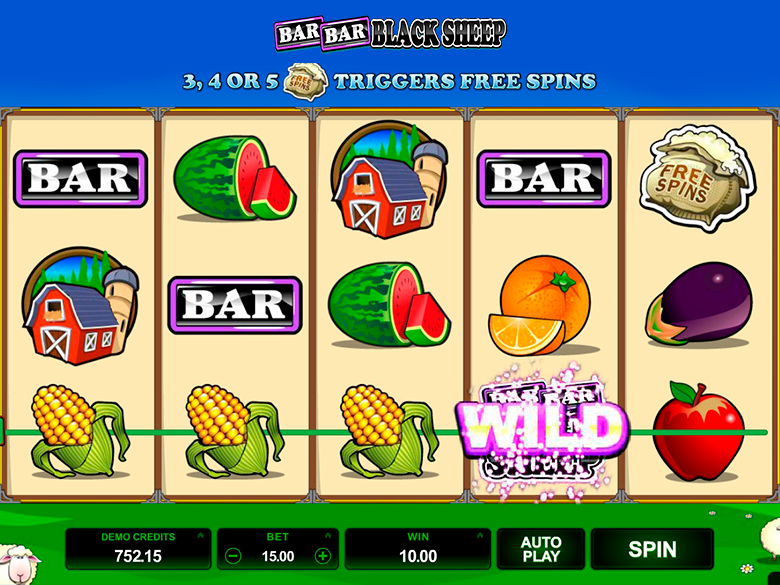 At first you may think that the slot plot and graphics are rather simple, but when you get the chance to win a good prize, you will see all the beauty of this slot. 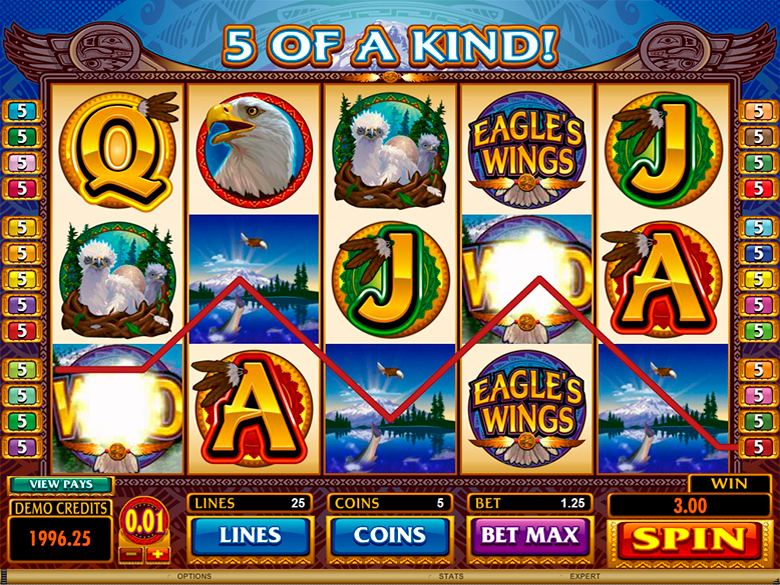 Ariana slot proposes to play on five reels, where you may see fifteen icons (5×3) once they are fixed. There are twenty-five active playlines and you can not change their number. Same is with the bets, they are all equal on all reels. They range from 1-10 coins with a value of 0.01, 0.02, 0.05, 0.10, 0.20, 0.25 or 0.50 CAD. It means you may bet from twenty-five cents – hundred and twenty-five CAD per spin. In Ariana video slot you will see ordinary and special icons, the function of expanding symbols in different columns, free spins with more favorable conditions and other cool functions. Basic symbols drop out on active playlines in the form of continuous chains, and they bring gambler good payouts. You need at least three of them for obtaining your payment. The necessary condition is that the symbols locate one by one beginning from the first reel. It is only the longest sequence in the same line that is a winning one. It means that there can be only 25 of them in one round. There is a standard formula to calculate payments: bet line is multiplied by the combination index shown in the table. The coefficient may range from 3 – 250. In case of several winning chains your winnings will be summed up. Ariana Slot does not provide game for chances, which means that you will have all your winnings transferred to your account immediately. There is also an interesting feature Expanding Symbol Bonus Feature. How does it work? Expanding Symbol Bonus Feature is activated through the stack of identical icons – Ariana, seascapes, algae or treasure chests. In turn it leads to the formation of a chain of reels of identical symbols. Amazing Ariana video slot can be played in online casinos. playcanadacasino.com proposes Canadian punters best betting options, amazing user experience and fast payments. Developers made only one bonus option in Ariana slot machine. This option is run right after 3, 4 or 5 scatter activators drop out on the screen. 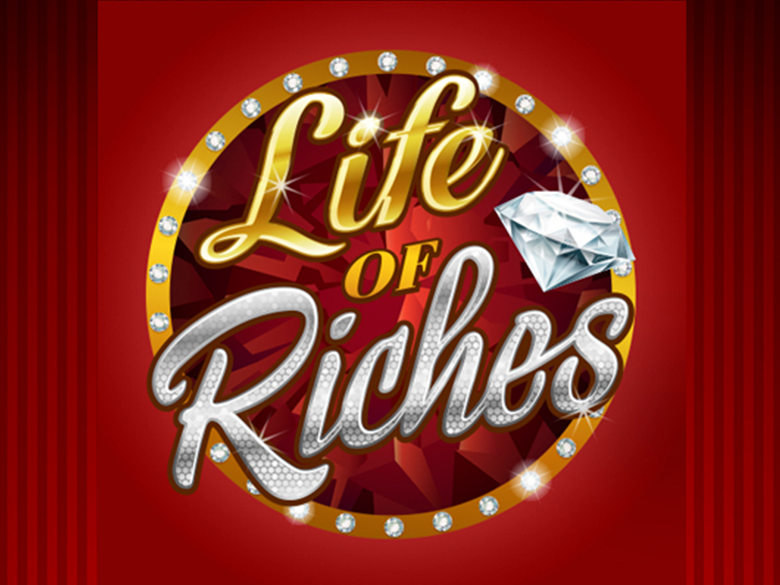 Such combo not only launched Free Spins, but gives fixed prizes multiplied by 2, 10 and 100 of total bets. As for the draw, gamblers are awarded a package consisting of 15 free spins at a fixed rate with Expanding Symbol feature. However, this is not the only free spins package you can get, you can prolong it if new chain with scatters appears on the screen of the slot. To sum up, Ariana slot machine will acquaint players with the ocean underwater world, where they will meet the mythical mermaid. From the technical point of view the slot has very interesting characteristics. If you decide playing Ariana Slot you have to be prepared for new experience, large winnings, which you can by playing in basic mode and bonus game. What are you waiting for! All the excitement and winnings are at playcanadacasino.com!